Short answer: It'll stop working. But have you wondered, why? 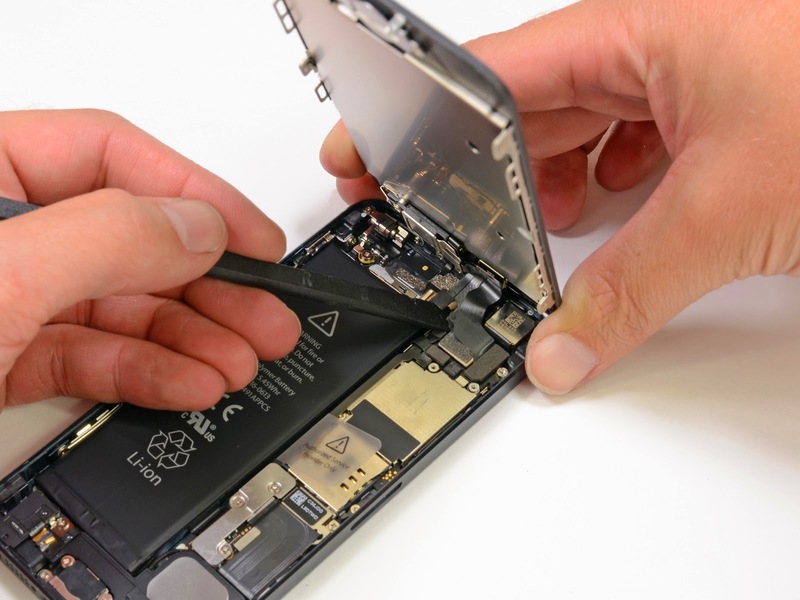 What happens to the insides of the phone? We've all heard that salt water conducts electricity and "fries" your electronics, but what does that mean? Will the phone rust? Will the battery melt? Today we get to find out! In this blog post we'll look inside my Black 16GB iPhone 5 (yes, that's an affiliate link) that took a swim in the Pacific. 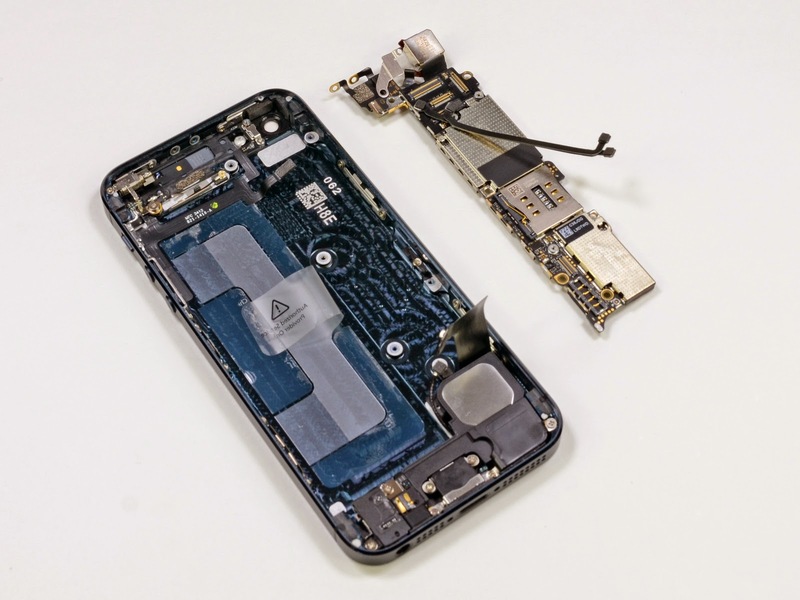 Where possible, iFixit's iPhone 5 teardown pictures will model what iPhone 5 internals should look like. This is how an iPhone 5 looks like after swimming in the Pacific. 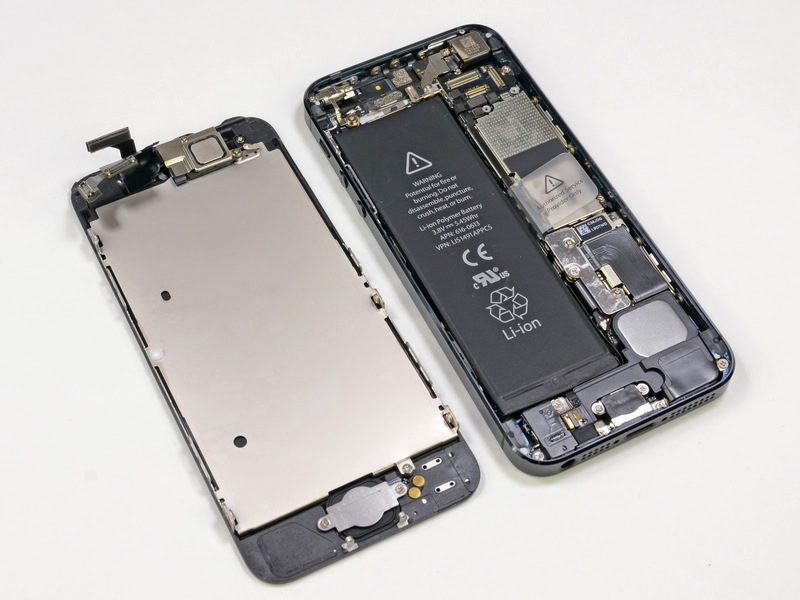 This is how iPhone 5 innards should look like, courtsey of iFixit. Right away, there's a huge difference. There ocean phone is full of fine sand, salt stains, and a giant rust spot. If you remember chemistry class, then the rust spot makes sense: rust is an electrical process. The biggest rust spot will be at the anode of the battery leads, which is exactly where it is. The salted, rusty screen assembly. The rust feels like its simply rubbed off from the other part. The salted, rusty mainboard and battery. The battery is surprisingly intact. How an iPhone 5 screen assembly and mainboard should look like. Notice the distinct lack of salt, rust, and sand. 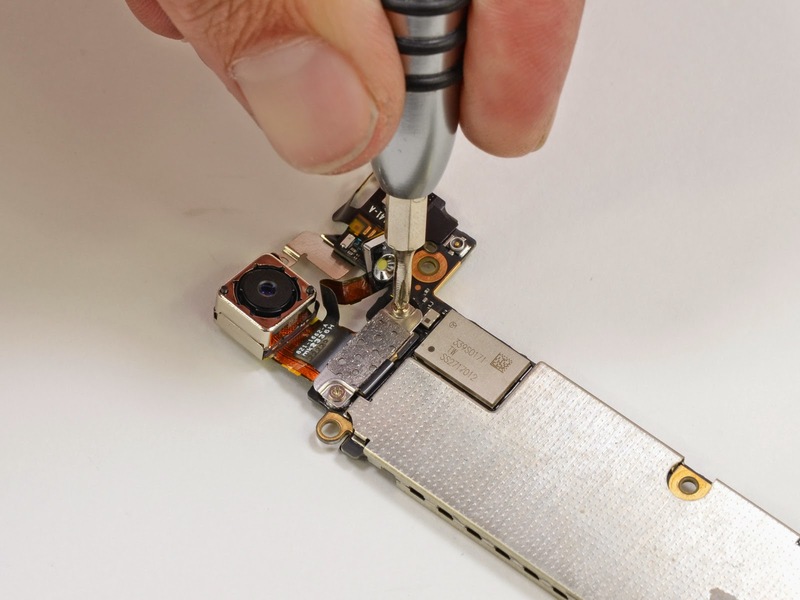 Courtesy of iFixit. Once again, the salt stains and rust is the big difference. Surprisingly, the lithium-ion battery is perfectly intact, without holes or burn damage. Why surprising? Lithium and water tend to react vigorously. The battery leads are extra rusty. 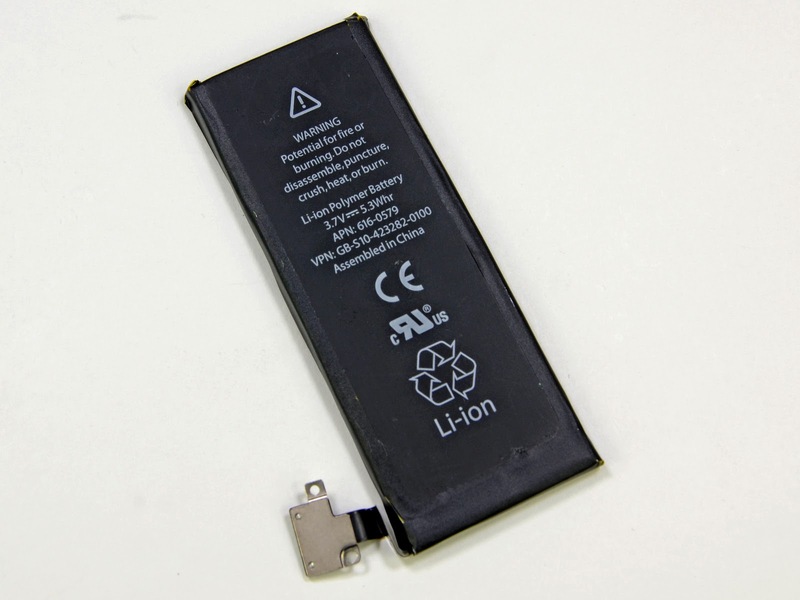 An unsalted battery, courtesy of iFixit. Other than the rusty leads, the battery seems fine from the outside. 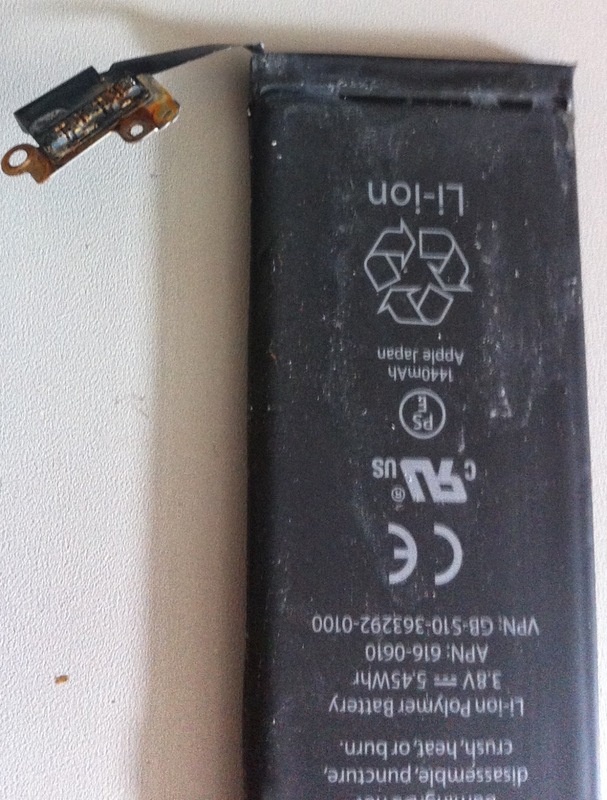 The phone would not power on, but I am not sure if its related to the battery or other electronics failures. Probably both. There's a large salt deposit under the mainboard. The salt water must have pooled there as the phone dried. A pristine mainboard, courtesy of iFixit. Getting to this part was a challenge: some of the screws were so corroded and rusted that unscrewing them stripped the grooves used for unscrewing. I had to resort to force and some prying, which didn't matter since the phone was already broken. A zoom on the corroded mainboard. The front of the camera and mainboard. Almost every connector is rusted or otherwise corroded. This is one of the main reason everything stops working: the small connectors corrode and the mainboard components can't make electrical contact. All the rusted components in one glorious photo. 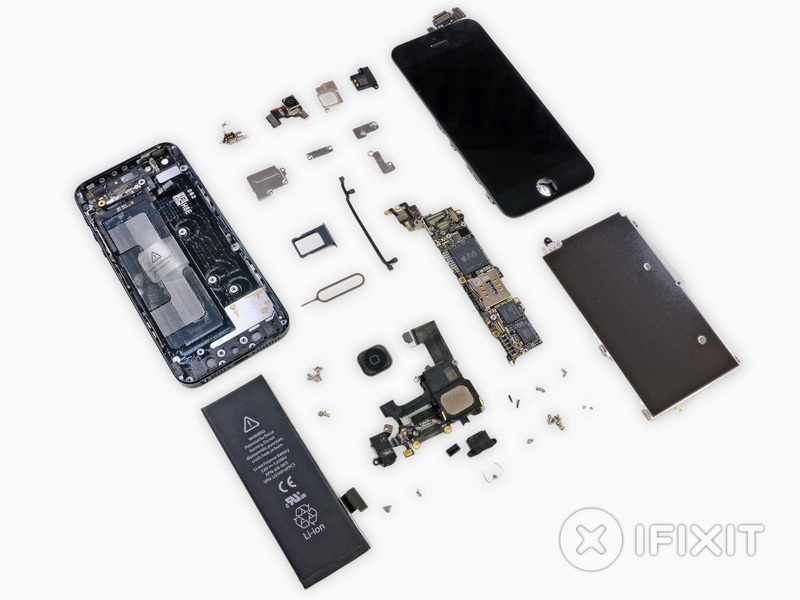 All the pristine components, courtesy of iFixit. The obligatory "all components in one photo" shot. Mine isn't as nice as iFixit's, but the other differences should be obvious. The one interesting thing to note is the serious corrosion on the SIM card. If your phone falls into the ocean, its going to have a bad time. Don't let your phone fall into the ocean.